It has never been this busy at the manufacturing facility of Zero Motorcycles in Scotts-Valley. 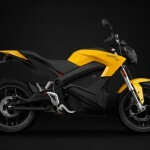 This electric motorcycle manufacturer is currently increasing its production big time. The company is hiring more workers and has been sprucing up its manufacturing processes in the last couple of months – all in anticipation of increase in demand from its dealers and customers. 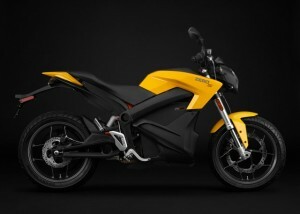 With the upcoming release of its 2015 models, Zero Motorcycles is readying itself for the expected rise in demand. 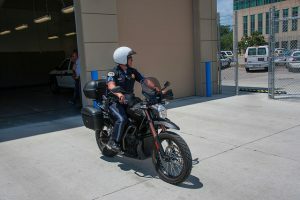 These current Zero electric motorcycles are being completed coinciding with the recent plant refurbishments that the company has undertaken. 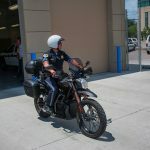 “A call to Hollywood Electrics, its top US dealership, confirms that this year’s pre-orders are up and, indeed, that it recently announced a deal with the Burbank Police Department to supply that agency with some new patrol models from Zero,” explains a blog entry in Autoblog Green.